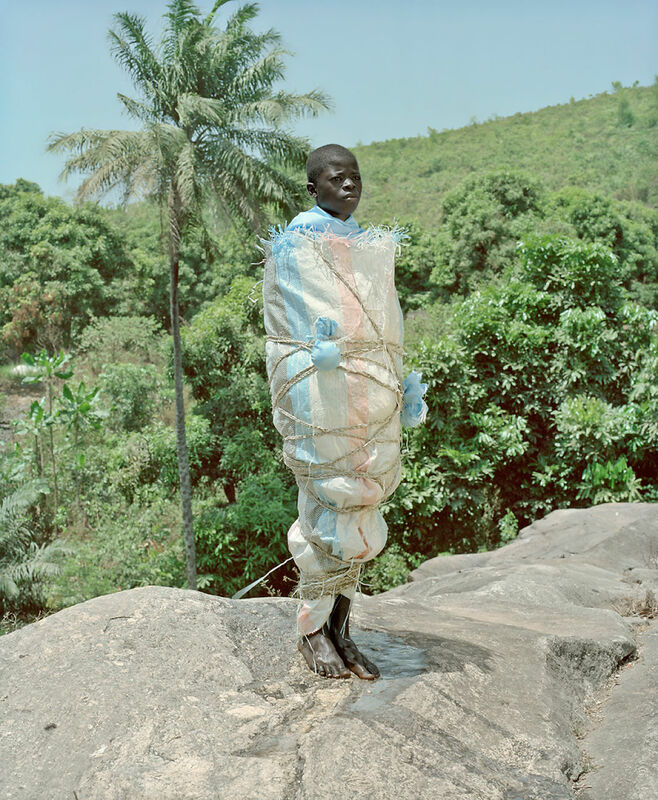 Namsa Leuba’s latest photographic series, YaKalaBen, is captivating. 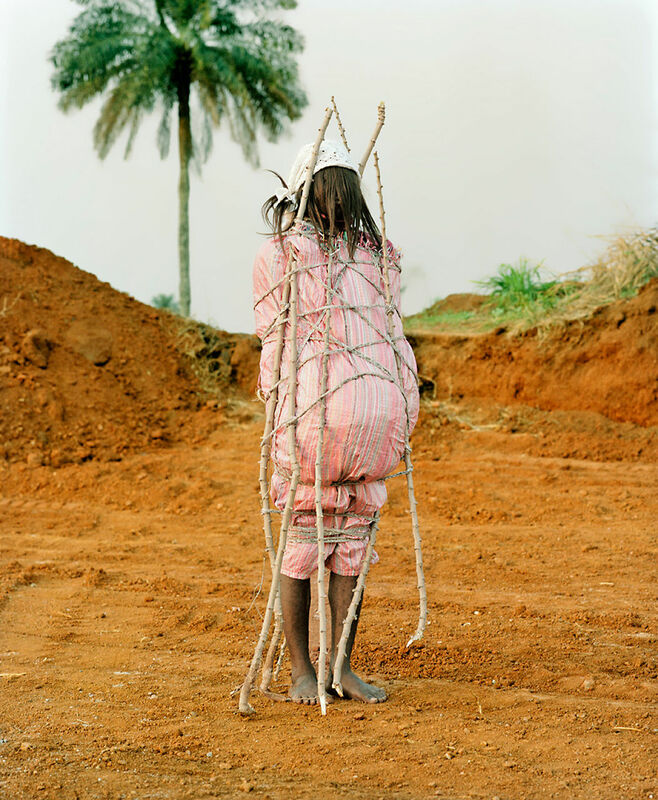 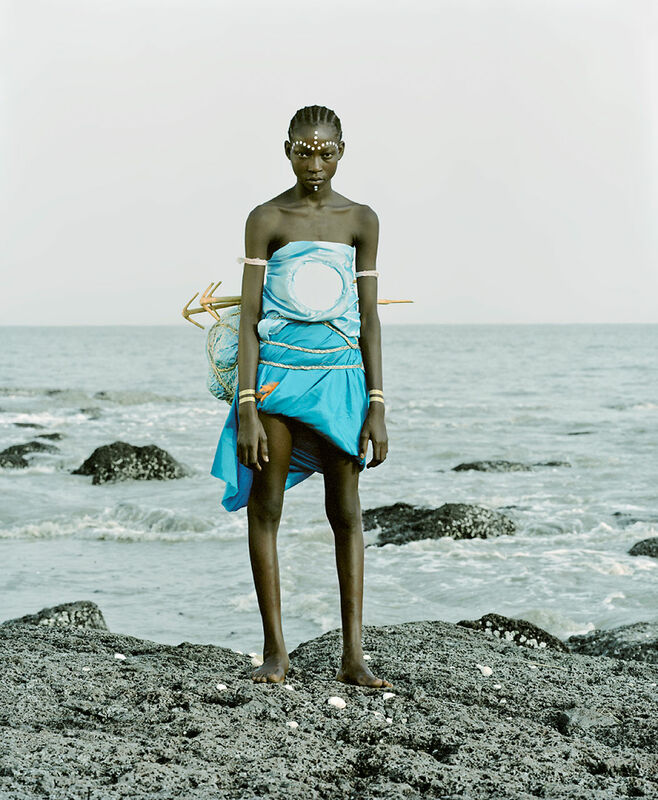 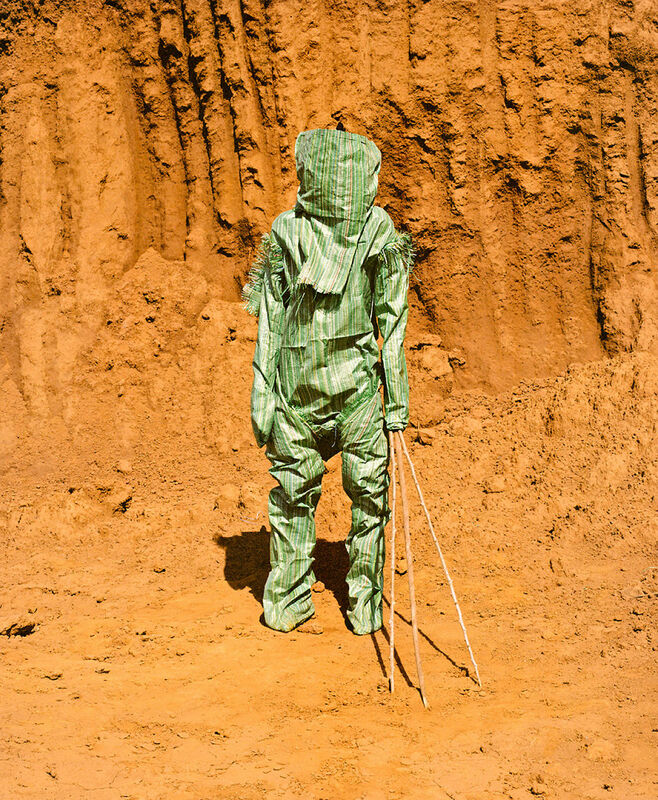 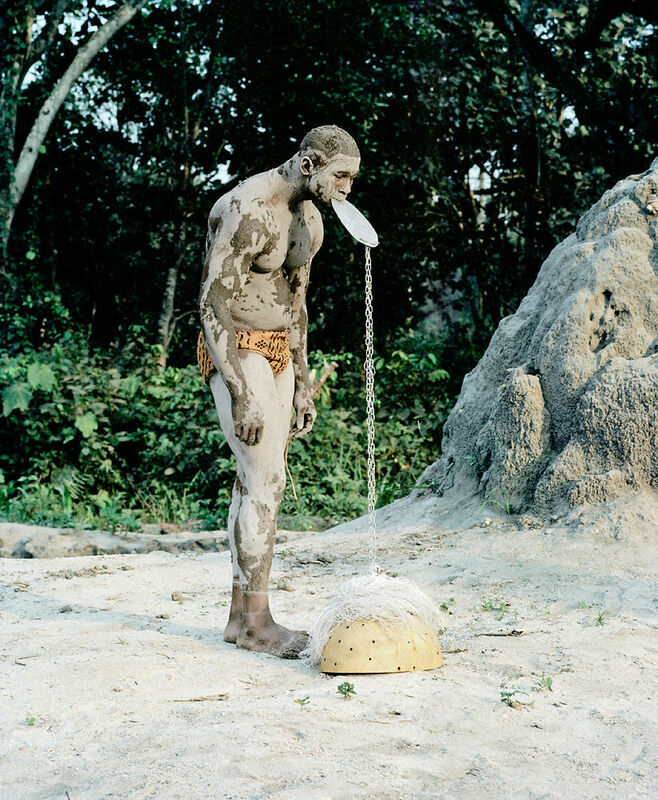 Similar to Phyllis Galembo’s fantastic photobook, Maske, it focuses on unusual and interesting tribal attire. 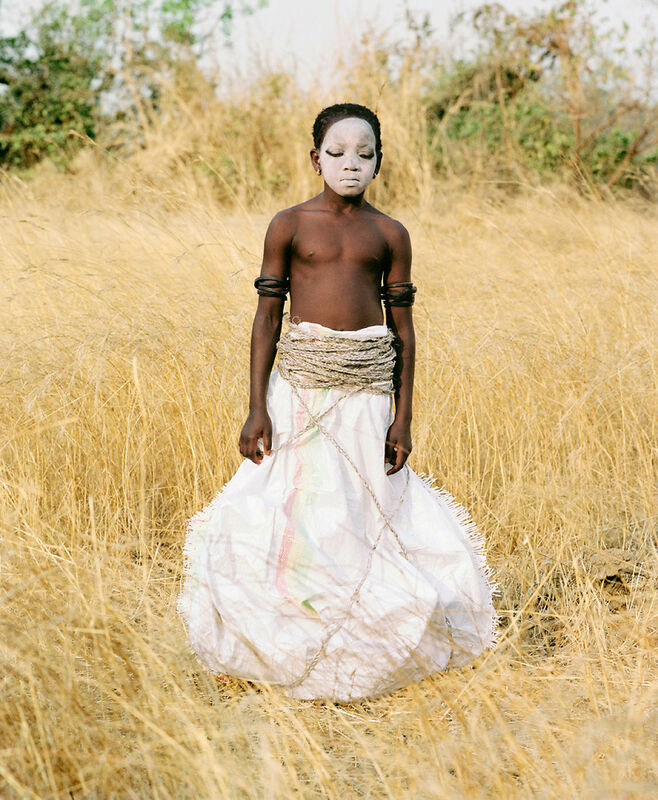 The details, textures, colours and shapes in the ritualistic costumes are really emphasised through Leuba’s stunning portraits.